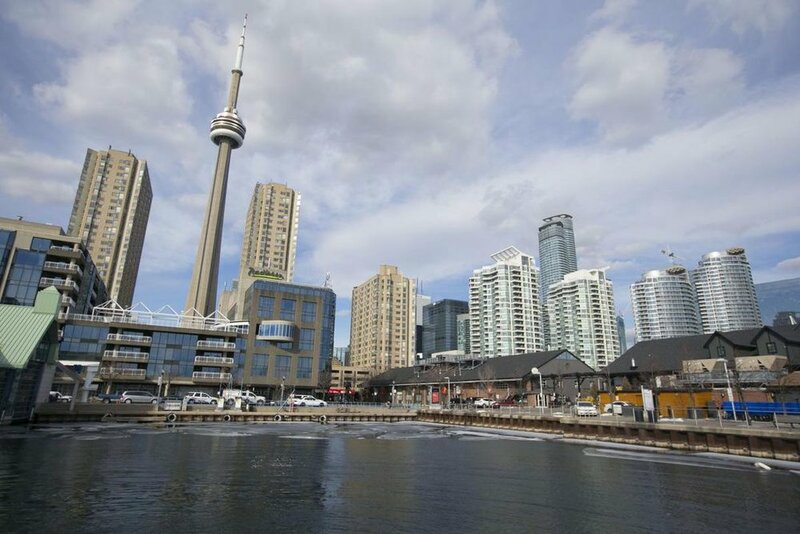 Many Canadians are not fond of high-rises, and prefer “human-scaled” developments like five- to 12-storey mid-rise buildings, but developers have found the economics to be challenging for a number of reasons. “Many of the challenges of mid-rise development are well catalogued: extensive and expensive approvals timelines, poor economies of scale for construction and soft costs, land assembly risk, and a longer sales process with end users,” says Daniel Byrne, vice president of development at Main + Main in Toronto. 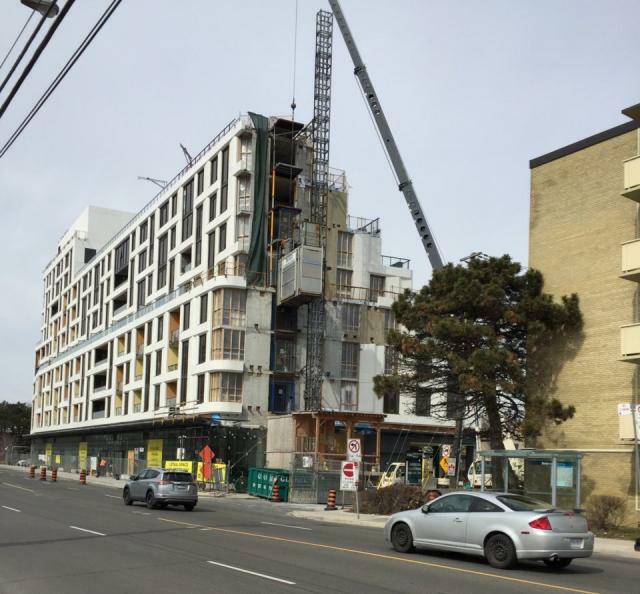 Seven months since crews from Bird Construction mobilized at the site of Main and Main's Dundas & Aukland project beside Kipling subway and GO station, work is well underway. The 40-storey, Diamond Schmitt Architects-designed rental apartment tower is going up on the edge of Etobicoke's new downtown, on the west side of Toronto. “The rental market’s got a lot of legs to it still. Most of our projects going forward are rentals instead of condos,” Rick Iafelice, president of Main and Main Developments, said in an interview. The company is building a mixed-use project with retail space and 330 apartments in Toronto that will cost about $150 million. The developer, Main and Main, boasts on their website that the project “(sets) the bar sky high for future projects along Kingston Road,” with eight stories that step up to 10 levels, spacious suites (more than half are larger than 800 square feet), and 20,000 square feet of retail space for the community. "Leaving the Hunt Club area, we continue west to the intersection of Kingston Road and Victoria Park Avenue, where construction on Kingston&Co Condominiums is nearing completion. The project by TAS, Main and Main, and First Capital Realty rises 10 storeys and will add 145 new condo units to the avenue. Featuring a terraced stepped-back design by Teeple Architects, the building is now topped off with installation of the exterior cladding largely complete. Expect occupancy of this building in the coming months as crews continue working away on the interiors." "Continuing west along Dundas Street, we arrive at the site of Dundas & Aukland, a 40-storey rental tower developed by Main and Main and designed by Diamond Schmitt Architects, located at the intersection of its namesake. The project will add 376 residential units to the high-rise neighbourhood, along with retail at grade. Shoring and excavation have begun, so look for the dig down to complete this year and the build up to begin. Construction is projected to wrap up in 2019 or 2020." “This was one of Dori (Segal’s) favourite deals he ever did, to get (Main and Main president) Rick (Iafelice),” said Alex Avery, a former real estate analyst for CIBC World Markets Inc., referring to the move by real estate heavyweight Segal, the long-time chief executive of First Capital, to get a stake in a separate investment arm for his company.